Mon – Thu: 10 a.m. to 6 p.m.
Fri: 10 a.m. to 7:30 p.m. 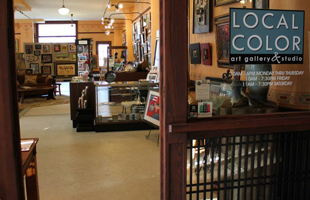 Sat: 11 a.m. to 7:30 p.m.
What can I find inside Local Art Gallery & Studio? – Art classes for ages 8 to 80! 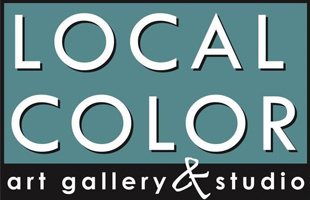 Local Color is a cooperative of local artists showcasing their artwork in the gallery, and often working in the studio, located in the historical Gryphon Building in downtown Joplin. 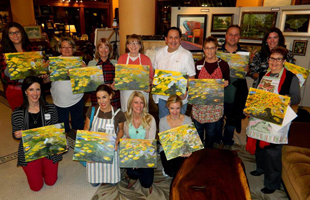 They offer art classes to children as well as adults and have been known to hold workshops by nationally known guest artists.